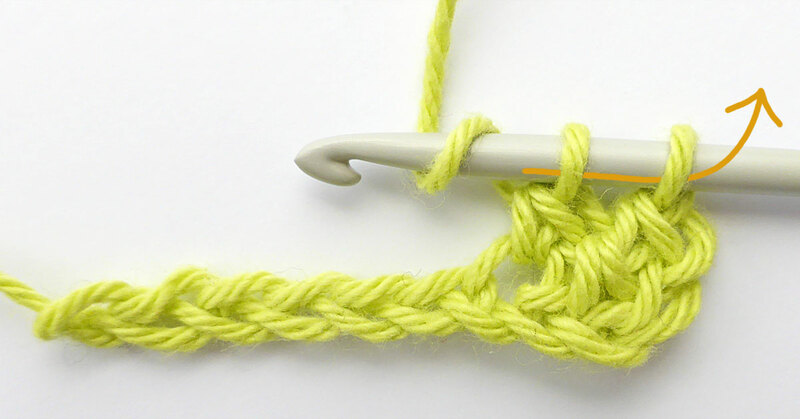 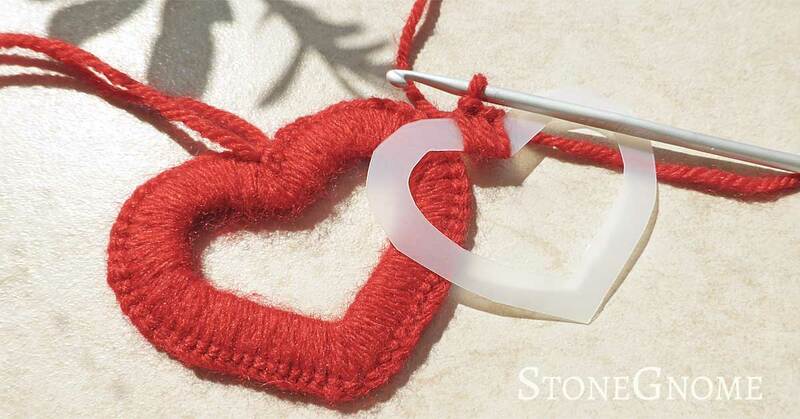 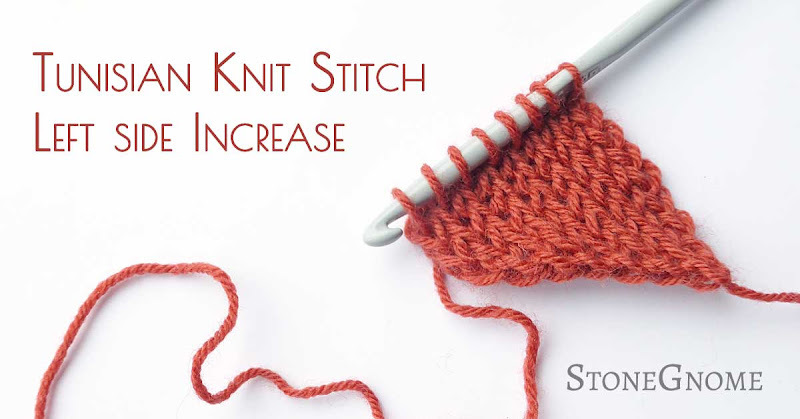 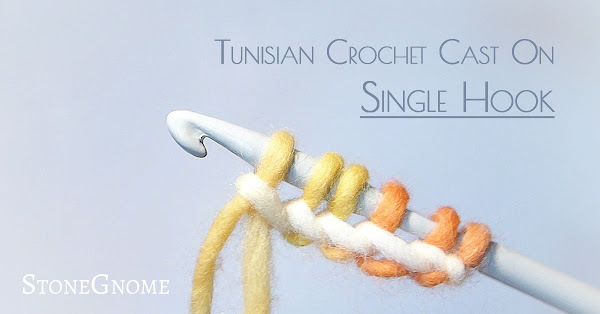 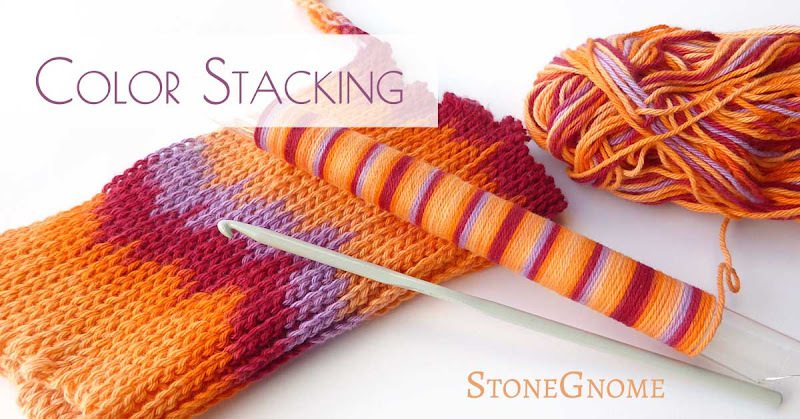 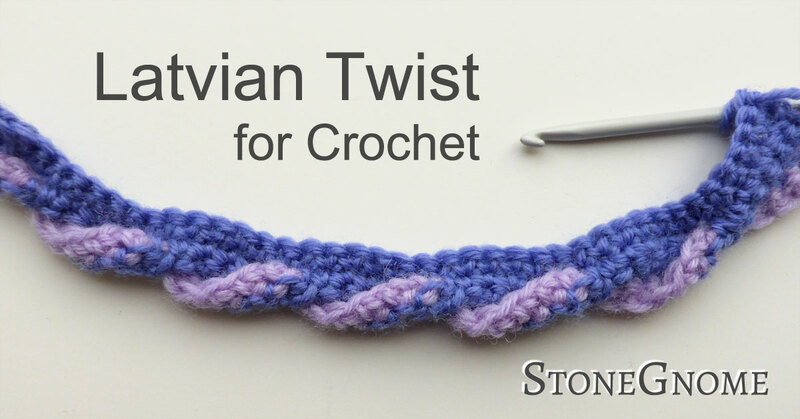 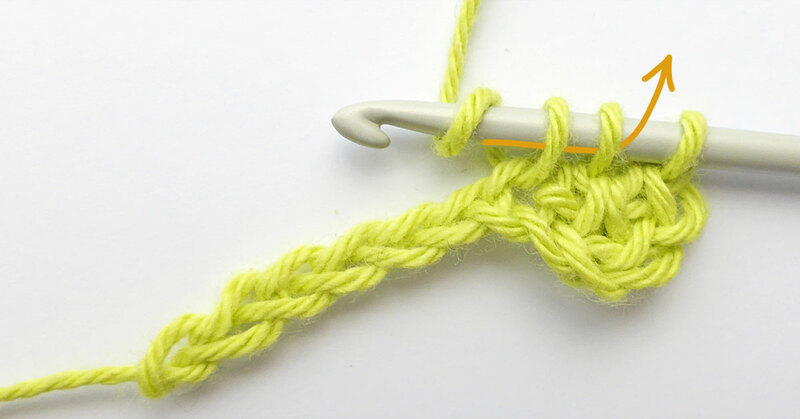 There are more ways to do slip stitch increases and decreases. 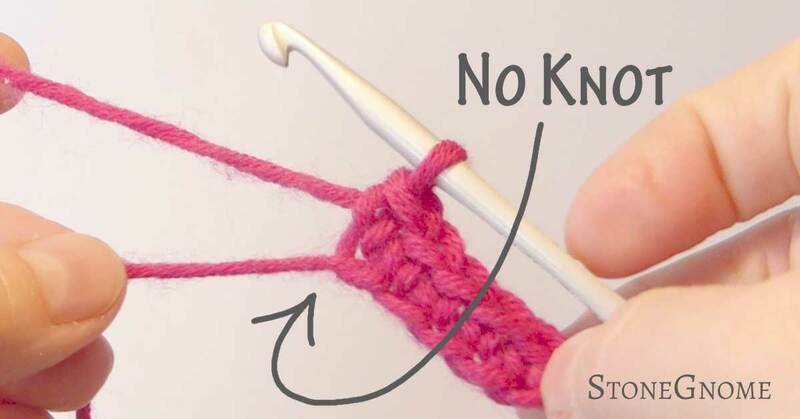 I have found a few on the internet, but had to invent some of my own too, to cover my needs. 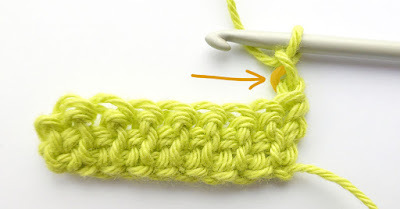 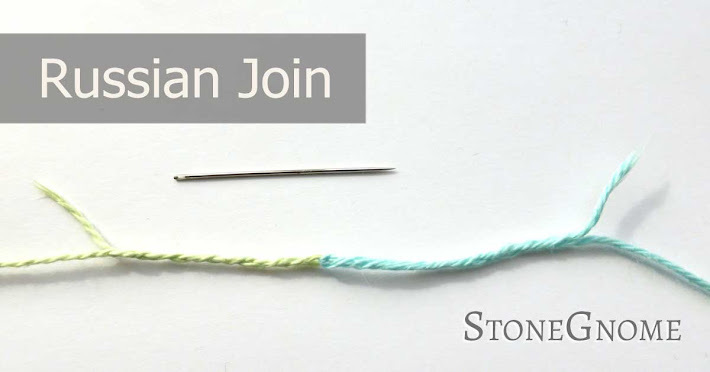 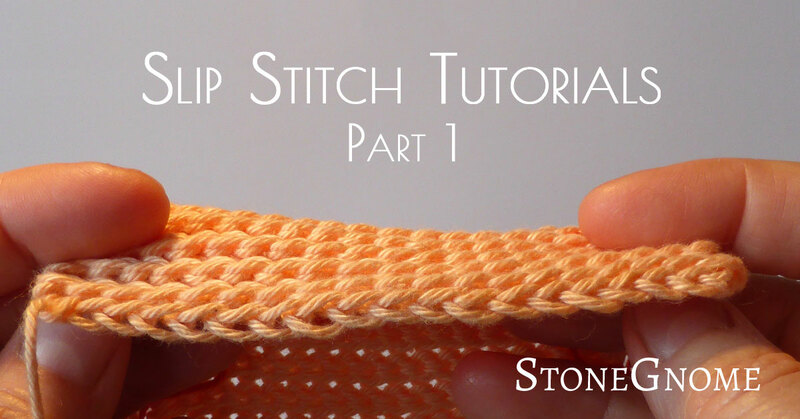 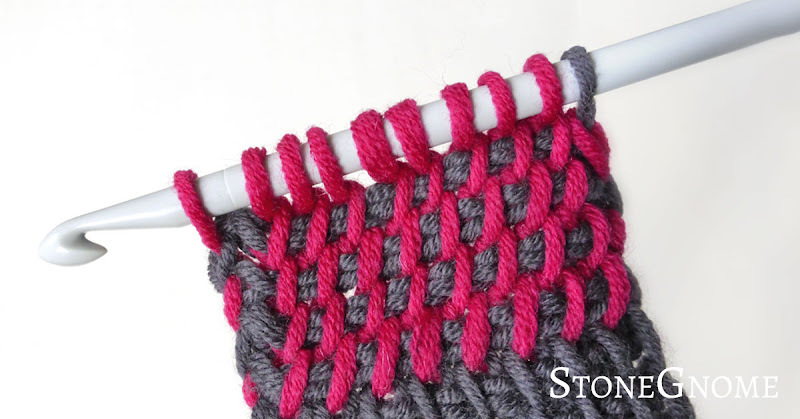 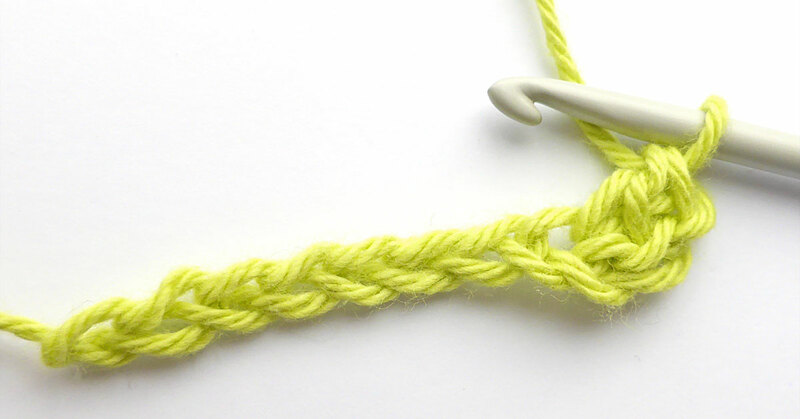 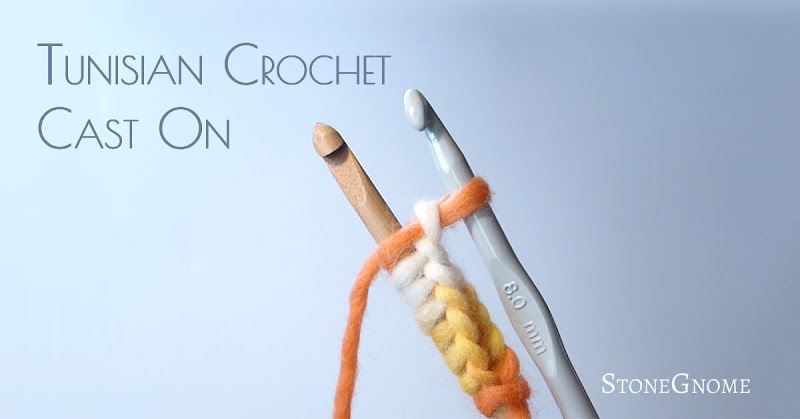 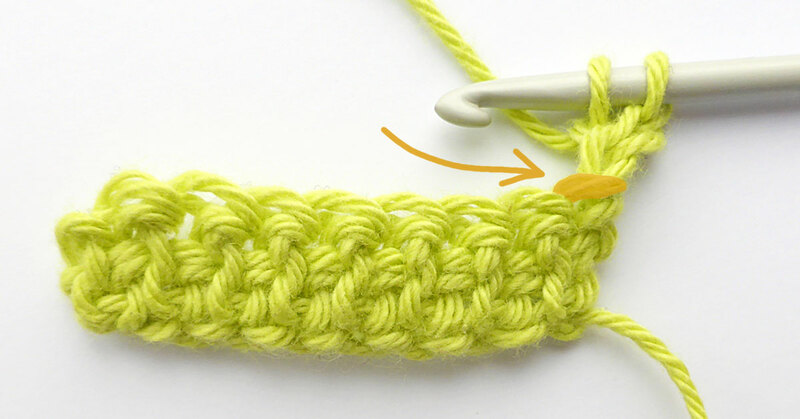 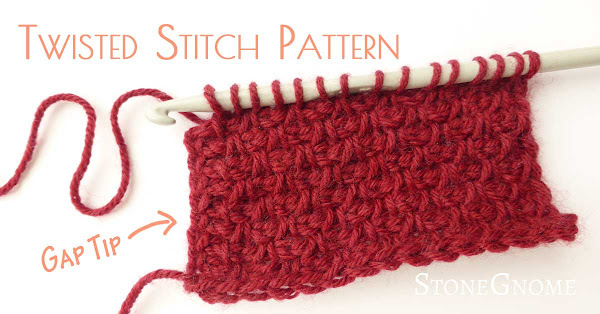 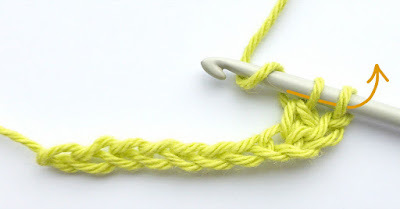 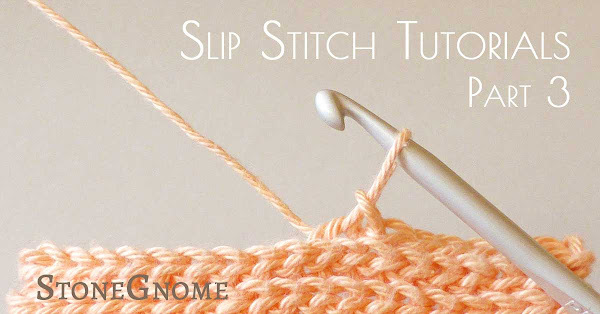 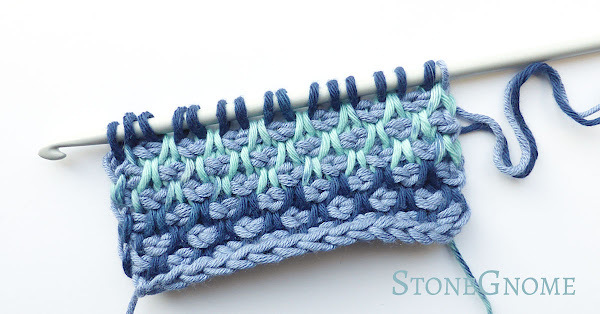 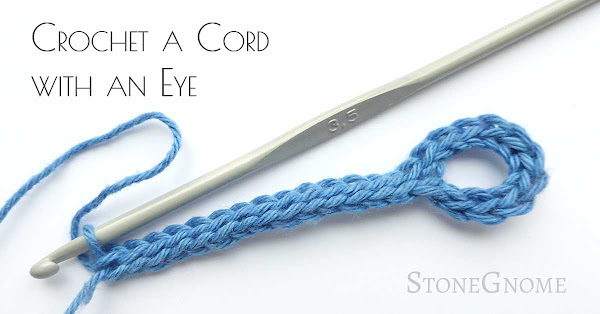 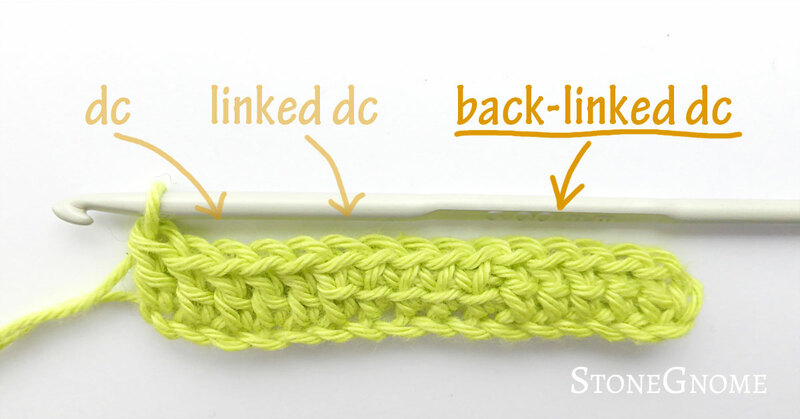 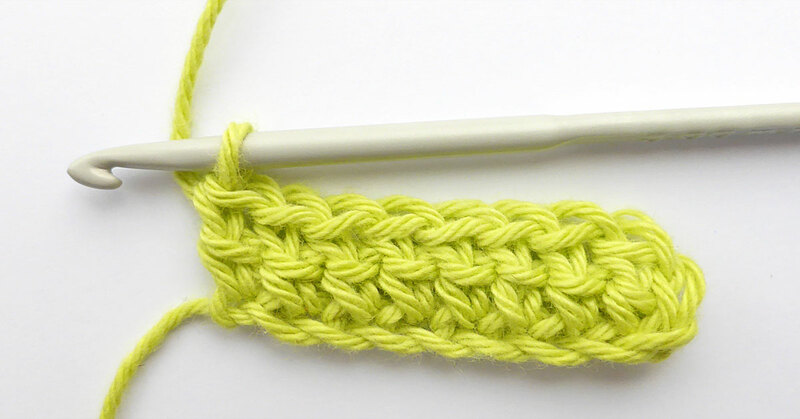 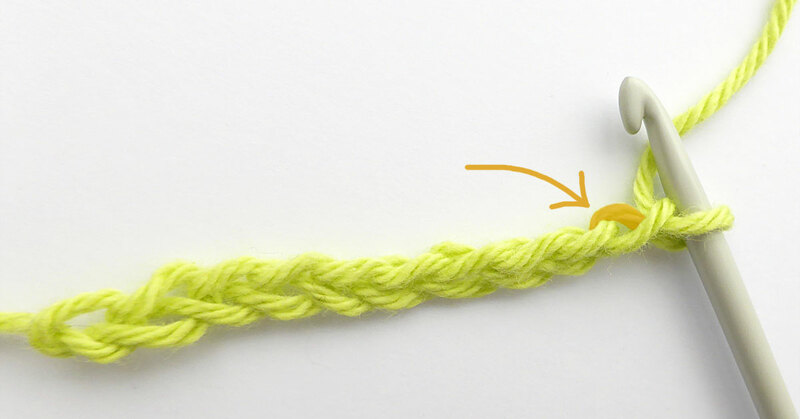 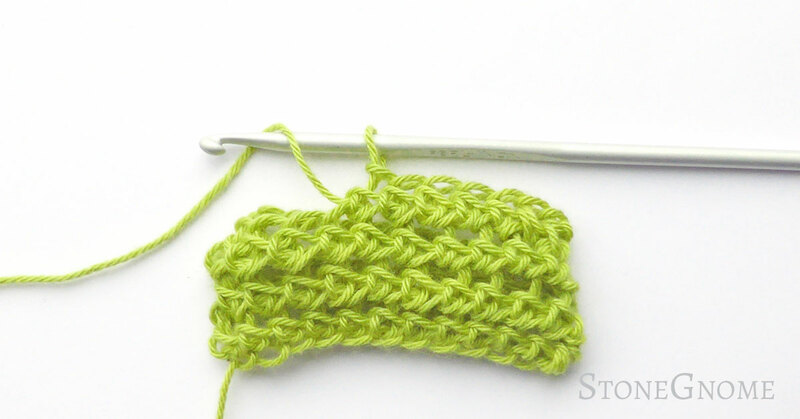 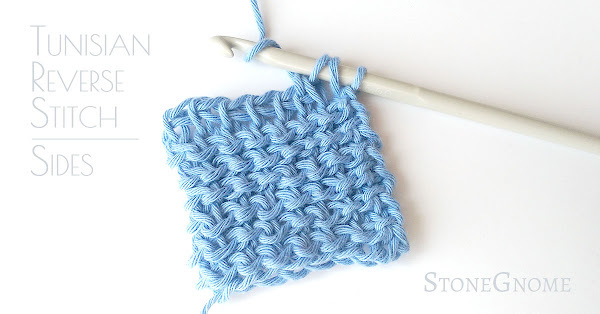 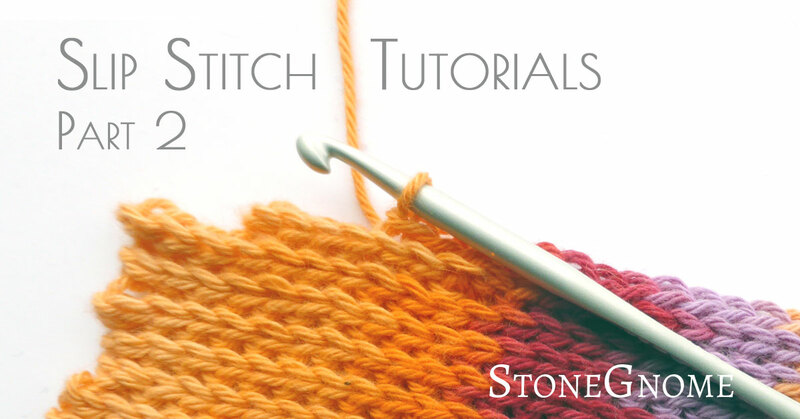 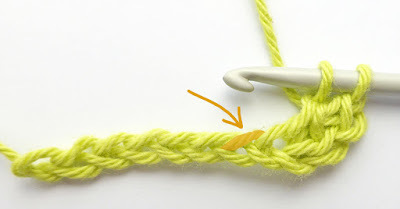 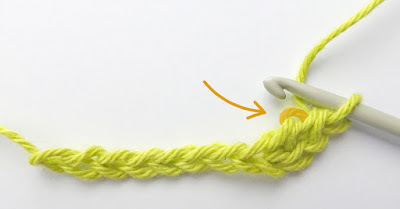 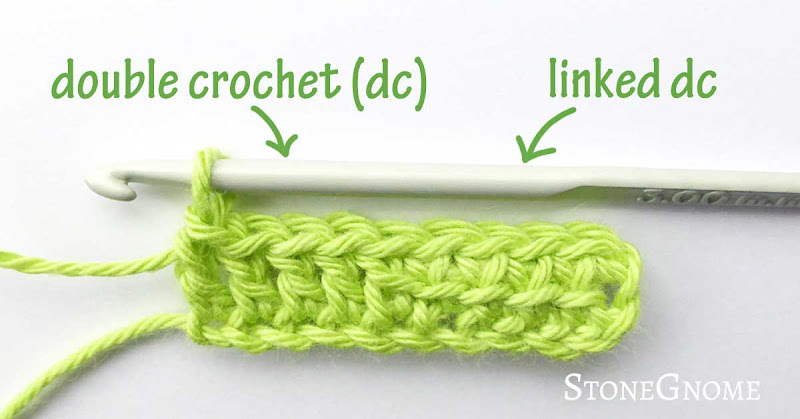 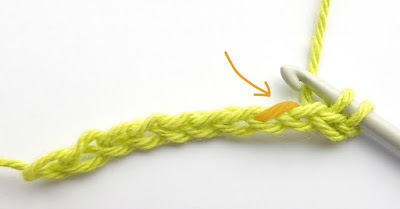 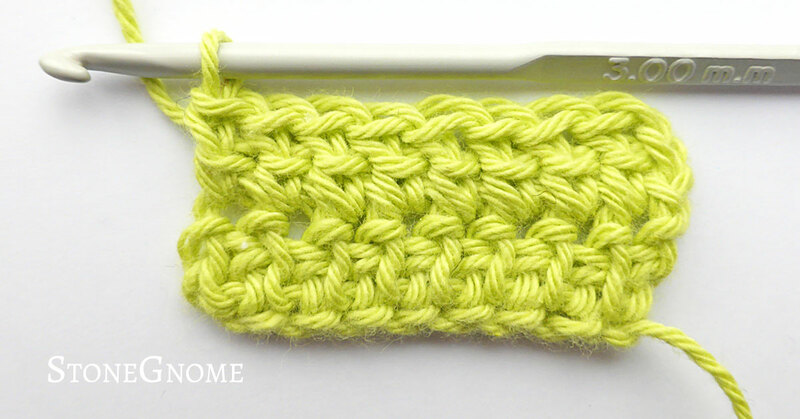 I'm sharing my preferred methods for each of the basic slip stitch types with you. 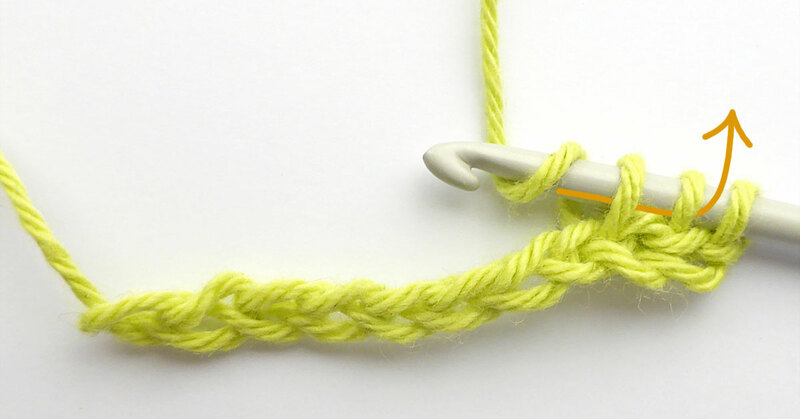 They are almost invisible on both sides of the work.